Budget Backpacker tours for 18-35 year old's. 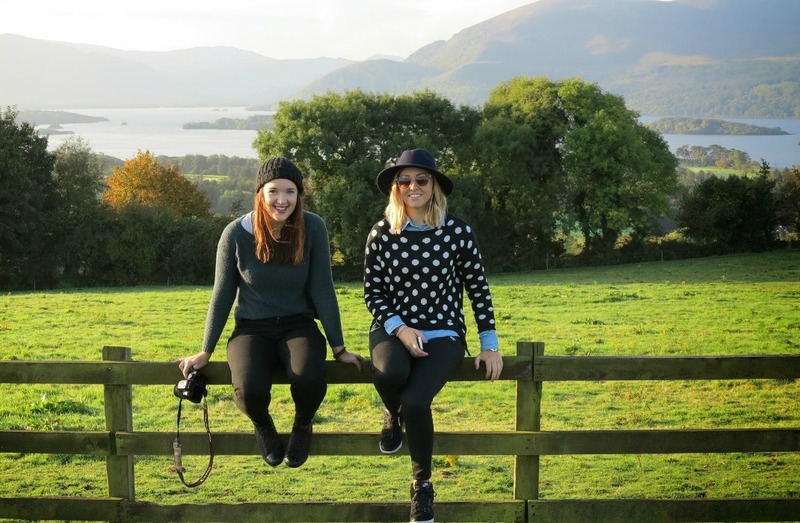 If you have yet to discover this beautiful part of the world, then get ready to be seduced by our stunning scenery, incredible history but most of all, us Irish! Don’t listen to anyone else, we are by far the friendliest people on the planet and that’s the truth! 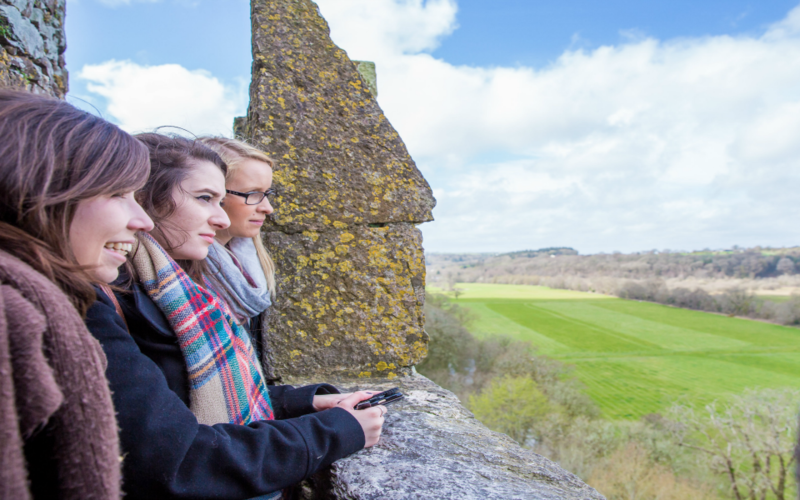 We consider it our duty to make everyone’s’ experience of Ireland the most welcoming they get on their travels. 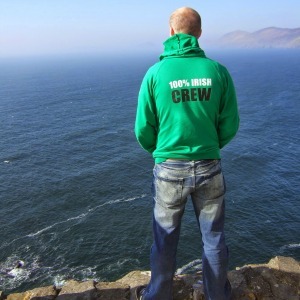 Our Irish adventures are shamelessly good fun or as we say over here, ‘great craic’. 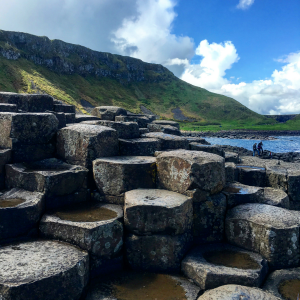 Follow in the footsteps of giants at The Giant’s Causeway, get the ‘gift of the gab’ kissing the Blarney Stone, view the mighty Cliffs of Moher and discover why Guinness really does taste better in Ireland. We recruit the best story tellers. They’re 100% Irish with more facts and tall tales about their land than you can imagine. 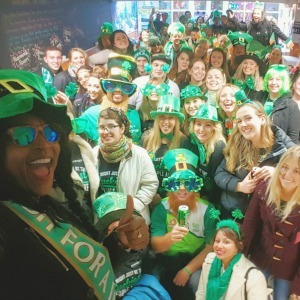 There really is only one place on Earth to properly celebrate the world’s Number One Saint, the country that taught the rest of the world how to party – Ireland. Since 1999, it’s been our mission to give independent travellers the chance to really discover Ireland. We consider it our duty to make everyone’s’ experience of Ireland the most welcoming they get on their travels.